Solitaire arrived on Windows in 1990 for a generation of users that were used to text based command line input ways of interacting with computers. People didn’t know how to use a graphical user interface which involved dragging and dropping things with a mouse. So through the game Solitaire Microsoft trained an entire generation to use the mouse to manipulate things. Two years later Minesweeper come out for similar reasons. It taught people how to effectively right and left click on their mouse. Similarly Hearts came out for the first networked version of Windows, and taught people how to connect with other players over networks. 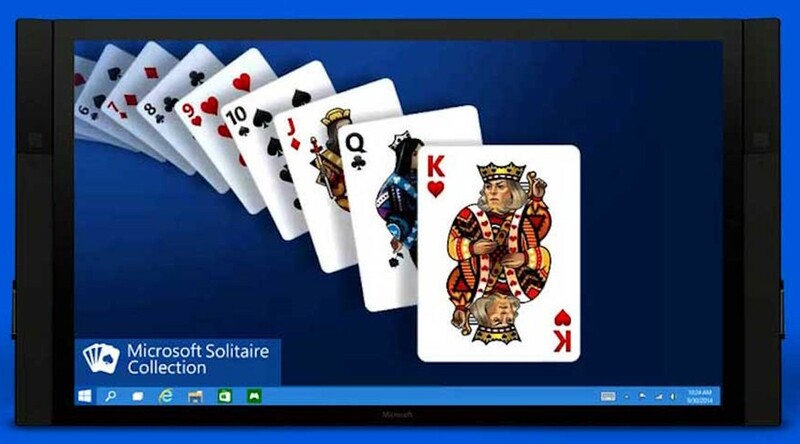 Now in Windows 10 those who want to play Solitaire have to use the Windows app store. The company’s aim is to teach users how to use the store to find other apps.